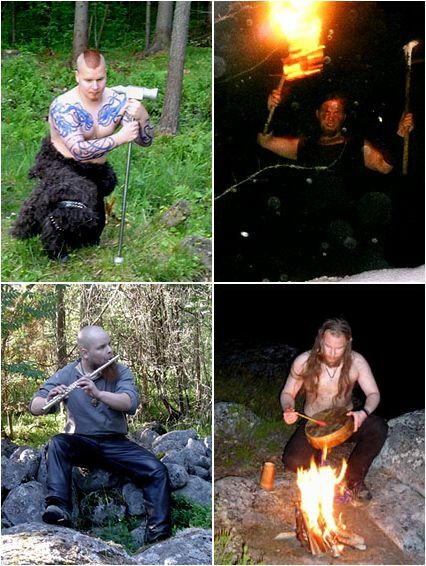 Founded by frontman Modsognir (R.I.P. 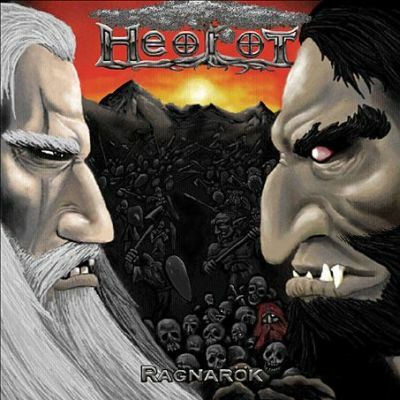 January 5th, 2006) and drummer Mikko Nokelainen in 2002, Heorot is a finnish Viking/folk metal band which combines harsh and clean vocals and traditional instruments. 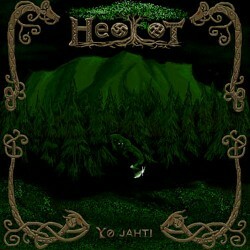 The first full-length album is out in spring 2007.